Established in 1984, NOW Delivery has built a strong reputation for friendly, dependable service. 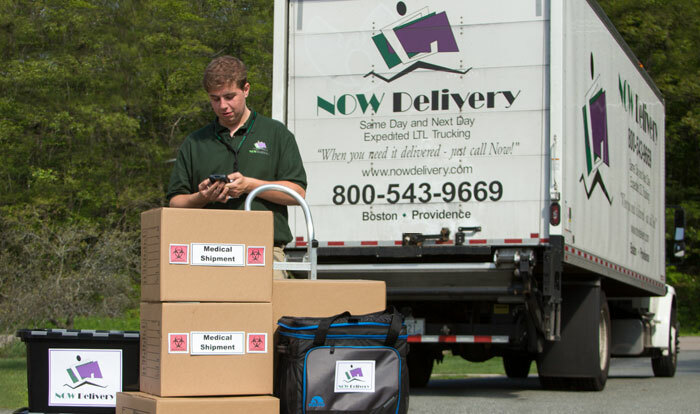 This reputation has allowed our company to grow into 5 locations across MA and RI, where our services are available 24 hours a day, 7 days a week, 365 days a year. Our dedicated drivers, experienced management and friendly support staff all work together to ensure your complete satisfaction. 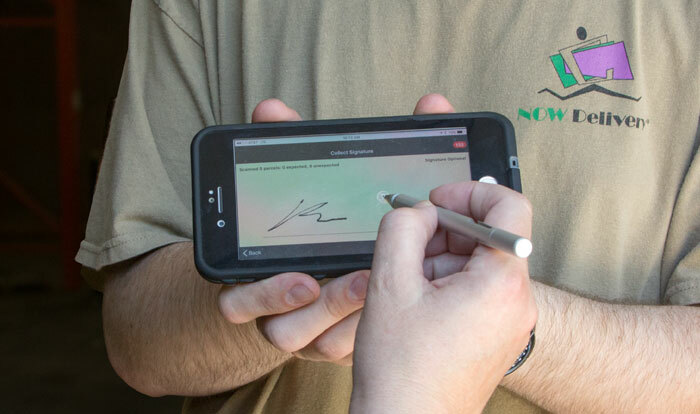 Our team members have received thorough background checks and drug screening, and we are fully licensed and insured. 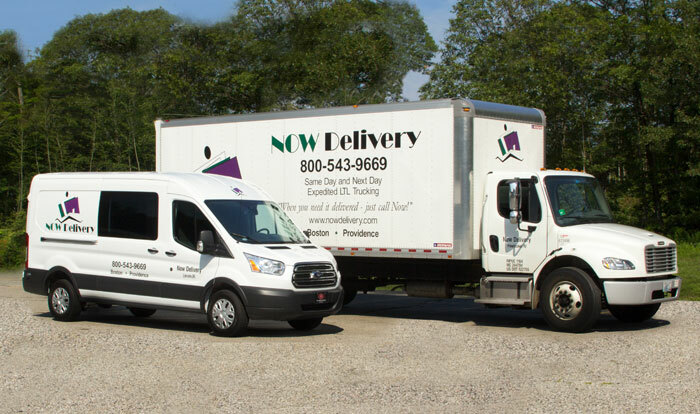 Cutting-edge hardware and software powers everything that we do here at NOW Delivery. These tools allow us to focus on finding the most efficient way to service our diverse customer base including the medical, financial and manufacturing industries. 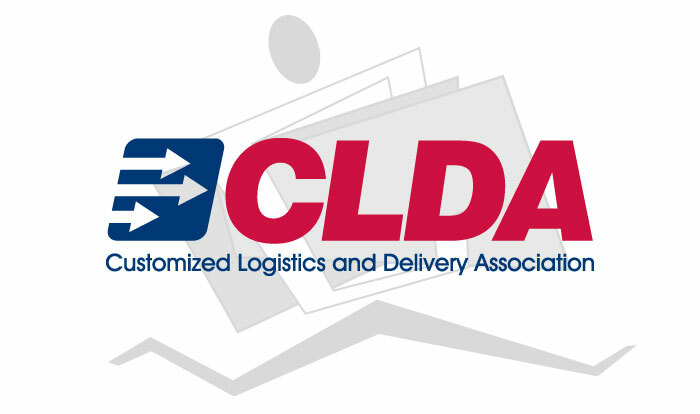 NOW Delivery is a proud member of the Customized Logistics and Delivery Association.